The focus of Pura Vida Fitness and Spa, located at 2955 E 1st Ave, Denver, CO 80206, is total wellness. It offers four floors of the finest cardio and strength equipment & classes in a luxurious and inviting environment. 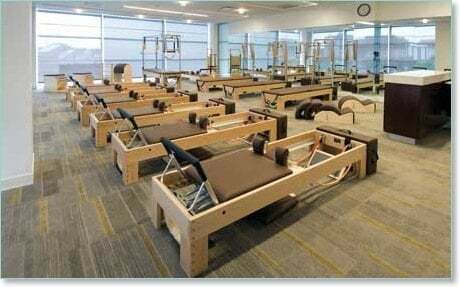 Signature studios for climate-controlled yoga, Pilates, KINESIS®, Indo-Row®, indoor cycling, group exercise and an outstanding team of wellness professionals provide the ultimate personalized fitness experience. Here you will find the support you need to achieve the goals you desire.